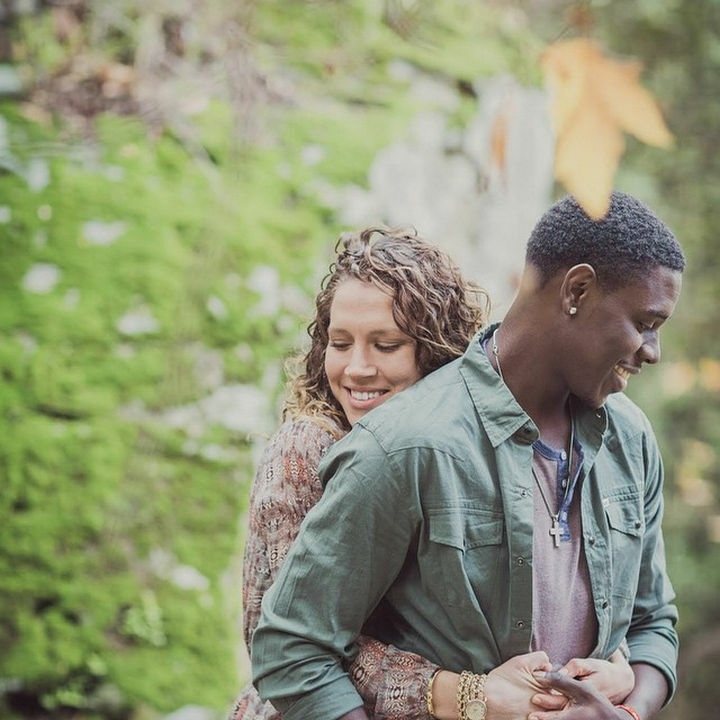 An NBA Star Learns His Pregnant Wife Has a Brain Tumor. His Support Will Warm Your Heart. Life is full of ups and downs and getting married and having children is definitely one of the joys of life. 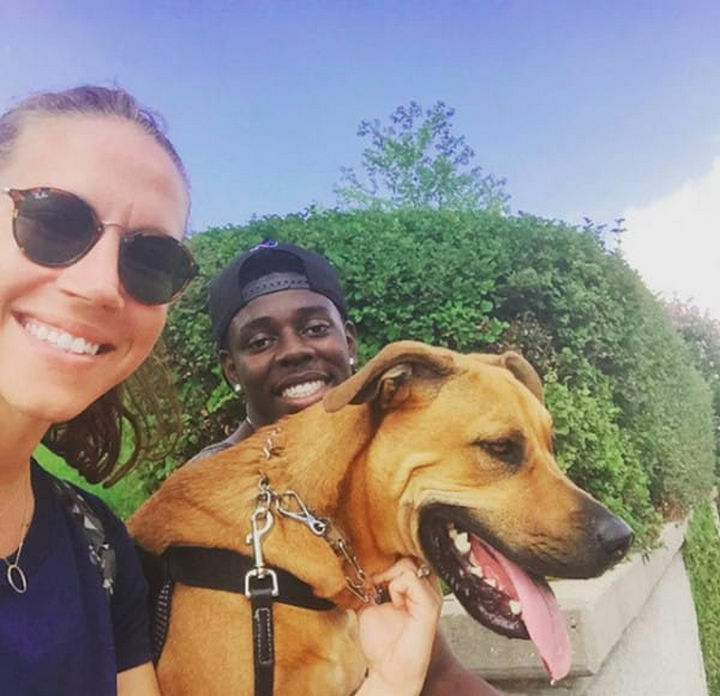 NBA star Jrue Holiday and his wife Lauren Holiday got married in 2013 and learned they would become parents in 2016. Shortly after her pregancy, Lauren began getting painful headaches and she had a magnetic resonance imaging scan performed in New Orleans. The scan revealed she had a benign tumor on the right side of her brain and it was devastating news she wasn’t expecting. 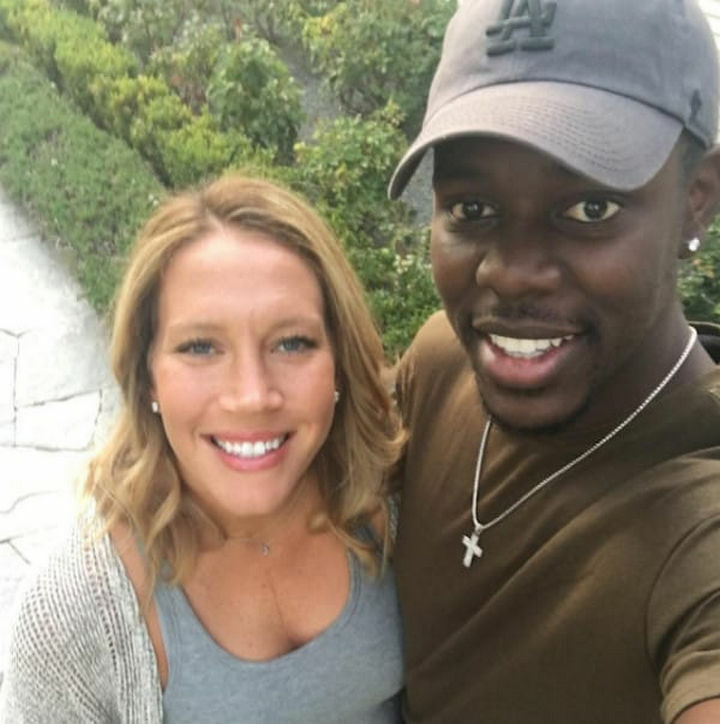 Thankfully, the tumor is operable but only after Lauren delivers her baby and her husband Jrue is taking time off to help her through the ordeal. 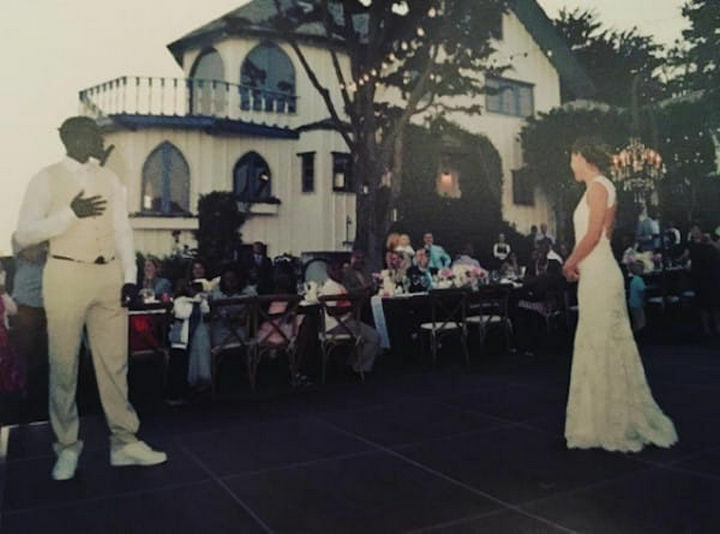 Jrue Holiday married his wife Lauren in 2013. 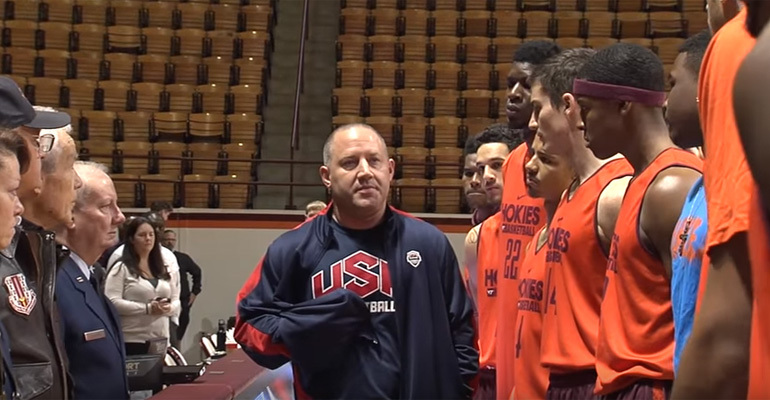 Both are talented athletes and masters of their sports in their own right. Lauren, an Olympic gold medalist for the U.S. women’s national soccer team retired at the top of her game to start a family. 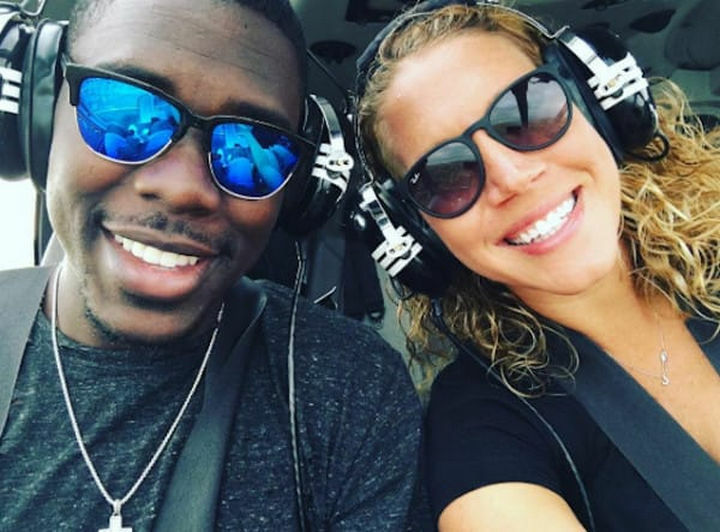 Her husband Jrue Holiday is an NBA star and plays for the New Orleans Pelicans. 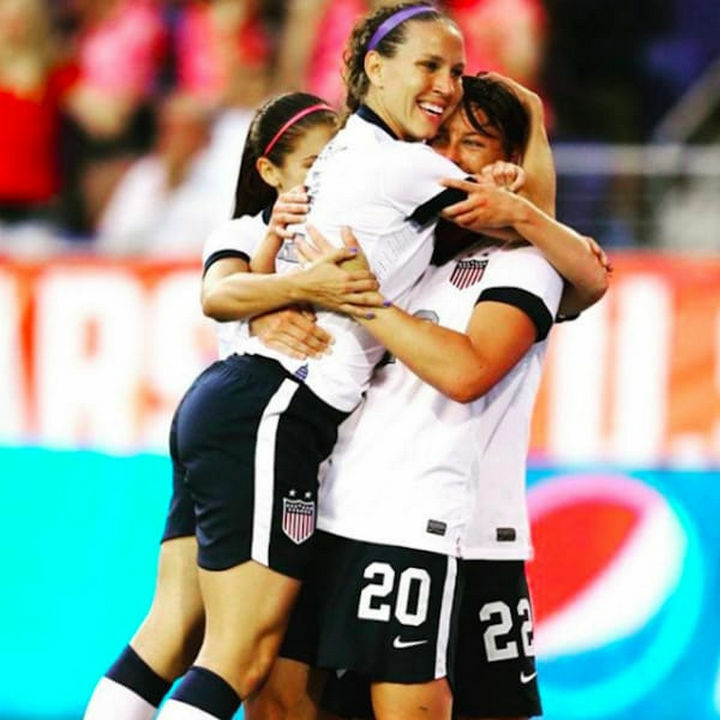 Lauren retired after USA beat Japan at the 2015 FIFA Women’s World Cup and learned she was pregnant six months later. 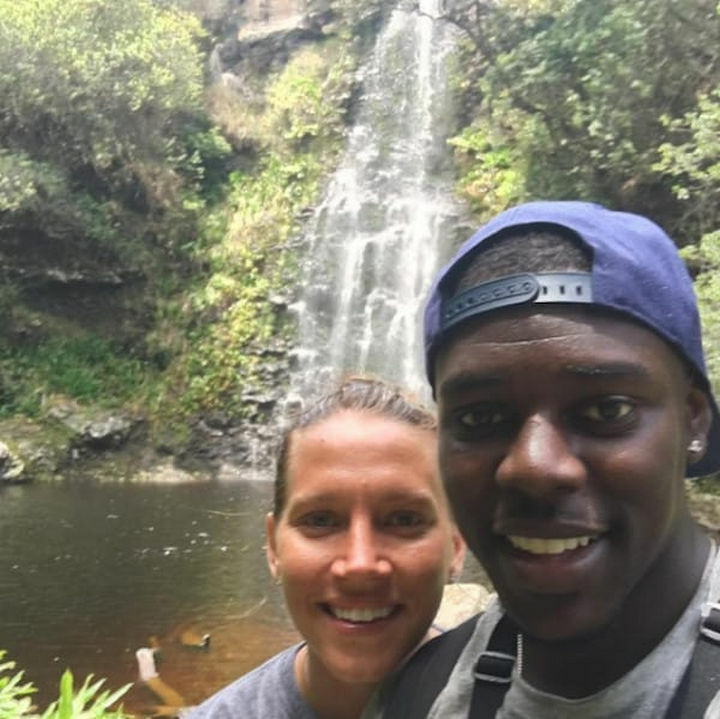 On September 4, 2016, Jrue announced that he was leaving the team to take care of his wife Lauren. After a series of frequent painful headaches, Lauren was diagnosed with a benign tumor on the right side of her brain. Doctors recommended she have surgery 6 weeks after her expected delivery in mid-October. His coaches and team are behind Jrue and Lauren and give them all their support. They are going through this together and will support each other every step of the way. When people get married they take an oath to take care of each other in sickness and in health and this couple takes this vow seriously. 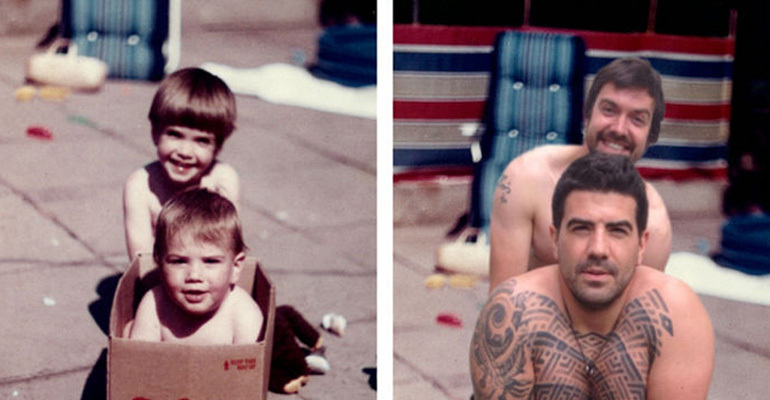 Please share this heartwarming story of a couple staying strong in the face of adversity with your friends and family. 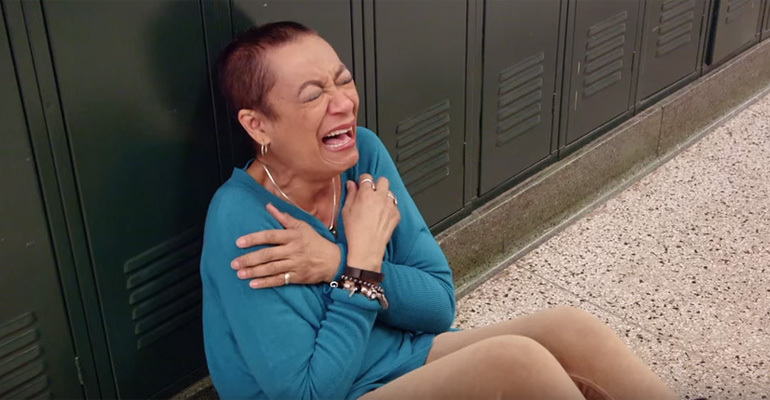 This Teacher Was Walking the Halls of Her School. She Drops to the Ground When She Hears THIS!